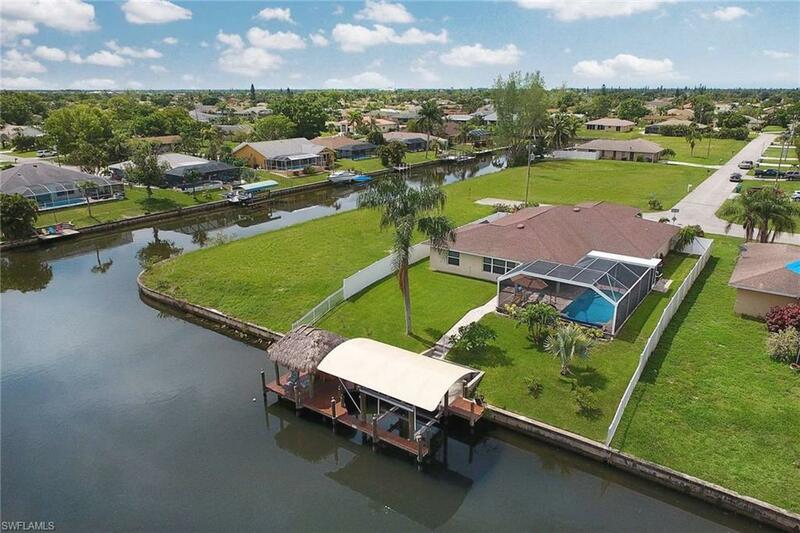 1023 SE 15th St, Cape Coral, FL 33990 (MLS #218045943) :: Clausen Properties, Inc. This is a VACATION RENTAL Only.Owner will not consider a annual rental. 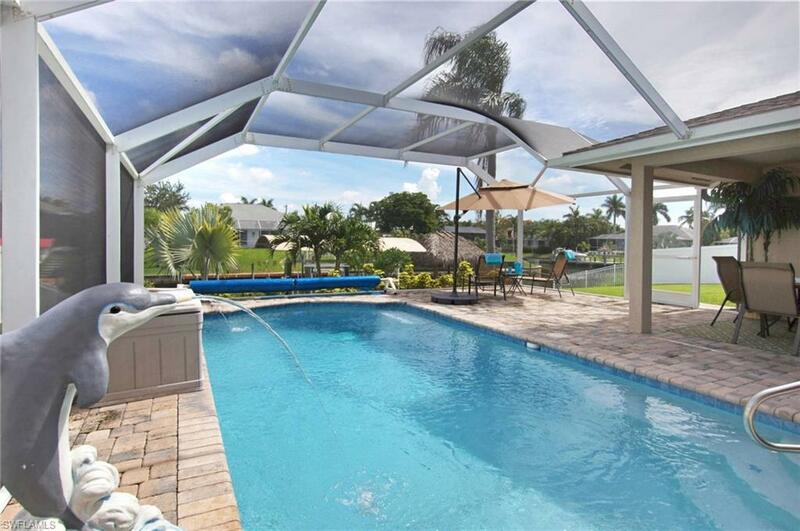 Weekly rentals permitted.Come and live the Florida dream in Villa Aleena, an amazing vacation home in SE Cape Coral. It has 4 bedrooms, 2.5 baths, a hot tub and a heated pool. It is located in a quiet area with a short connect to many great restaurants, bars and supermarkets. 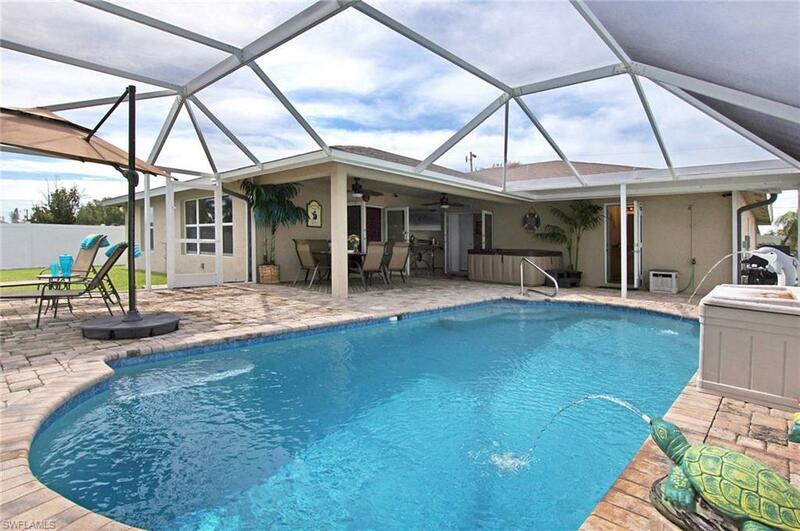 When living in this beautifully outfitted Cape Coral vacation villa you will understand why people come to Florida from all over the world for a special vacation. This 2427 sq. ft. vacation home is located on intersecting Gulf access canals.This house features a fully equipped kitchen with granite counter tops, stainless steel appliances and attached breakfast bar. Next to it is a dining area for formal dinner for 7. The great room has a large flat screen TV and comfortable leather seating. There is also a room with a pool table, bar and large flat screen TV. 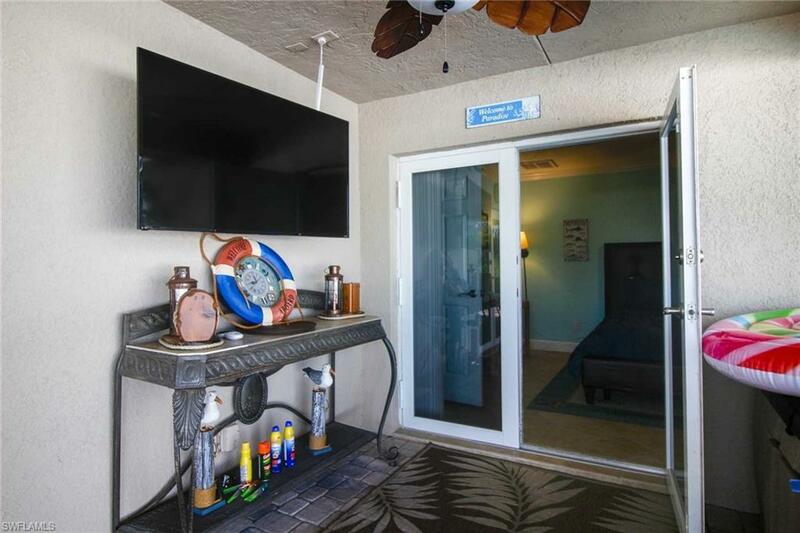 Outside in the lanai you will enjoy a tropical retreat, complete with an electric heated pool, a hot tub, large flat screen TV and an amazing waterfront view. From the lanai you can walk down to the sun deck for some tanning sessions. Boat dock & lift available for your rental boat.